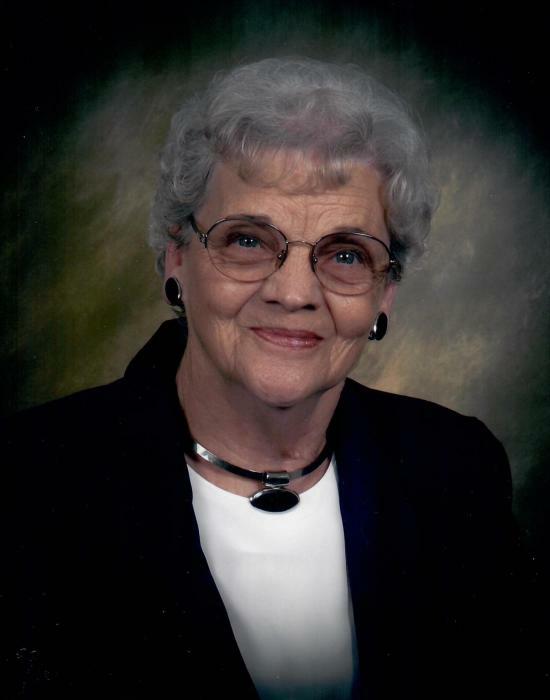 Mary Frances Harris Lester, 90, of Dillwyn, went to be with the Lord, Tuesday, March 19, 2019, surrounded by her family. Frances was born June 4, 1928 in Buckingham County, the oldest daughter of Robert Hamilton and Therie Newton Harris. She was preceded in death by son, John Larry Elgin; husbands, John D. Elgin and Jud Ray Lester; five brothers, twin brothers who died in infancy, Alfred Harris, Hamilton (Bone) Harris and Ernest Harris. Funeral services will be held on Friday, March 22, 2019 at 11 a.m. at Cedar Baptist Church with interment in the church cemetery. The family will receive friends on Thursday from 6 until 8 p.m. at the Dunkum Funeral Home. Memorial contributions may be made to Cedar Baptist Cemetery Fund.